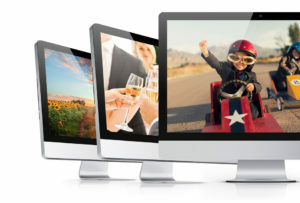 Briefcase is an online drive for storing your photos, documents, music, videos and more. The drive is accessible from your computer, tablet or mobile. Simply add files to the drive and then access or edit them from another device. Perfect for working from home, accessing files on-the-go, and adding extra storage to low capacity devices like tablets and phones.